Nintendo Digital Download: Travis Touchdown Scores! Another absolutely packed week of digital downloads is upon us. Over the next 7 days more than 35 games will be added to the Nintendo Switch eShop. Which one(s) will you be picking up? Travis Strikes Again: No More Heroes – The setting is a small town in the middle of nowhere in the American South. Badman shows up at the trailer Travis Touchdown has been living in to exact revenge for the murder of his daughter, Bad Girl. But things go horribly wrong. As they battle it out, the two are sucked into the game world of the Death Drive Mk Ⅱ. Beam Katana in hand, Travis strikes again! 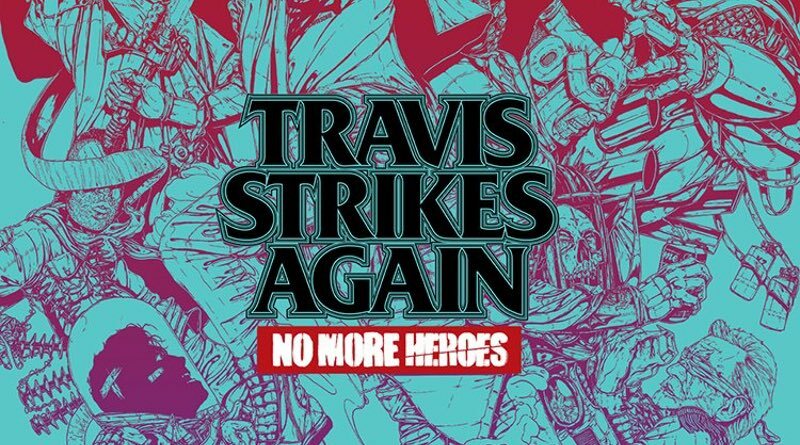 The Travis Strikes Again: No More Heroes game is available Jan. 18. YIIK: A Postmodern RPG – After witnessing a woman vanish from an elevator, college graduate Alex embarks on an adventure to rescue her that spirals into an epic quest with stakes higher than he could have ever imagined. Alex’s search for the woman and the truth behind her disappearance lead him and his companions toward the new millennium, on a journey rife with mystery and danger … or so goes the tale of YIIK: A Postmodern RPG, the surreal Japanese-style RPG from Ackk Studios and Ysbryd Games. Nintendo Download: Praise The Sun!